ATLANTA, April 17, 2018 /PRNewswire/ -- Southern Company Chairman, President and CEO Thomas A. Fanning today announced changes to the company's management, effective June 1. Andrew W. Evans will become executive vice president and chief financial officer of Southern Company. He will assume the role vacated by Art P. Beattie, who has announced his plans to retire. Kimberly S. Greene will succeed Evans as chairman, president and CEO of Southern Company Gas. 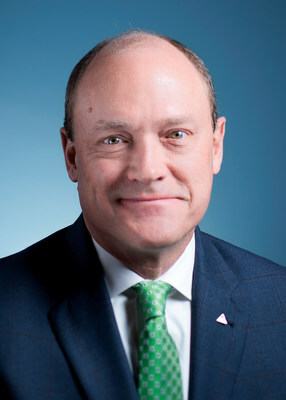 Stan W. Connally, Jr. will assume Greene's responsibilities as executive vice president of operations for Southern Company while continuing to serve as chairman, president and CEO of Gulf Power. "At Southern Company we are committed to having the best leadership team in the industry," Fanning said. "Today's announcements show that our leadership development continues to advance the knowledge and experience that serves our customer-focused business model to provide clean, safe, reliable and affordable energy along with premier customer service." Prior to being named chief financial officer, Beattie was executive vice president, chief financial officer and treasurer of Alabama Power from 2005-2010. He served as vice president and comptroller of Alabama Power from 1998-2005 and vice president, secretary and treasurer from 1992 through 1997. Before becoming an officer of Alabama Power, Beattie served in a variety of positions within the company's accounting, finance, treasury and corporate governance organizations. He first joined the company in 1976 as a junior accountant. Beattie has served on many non-profit boards, including the Alabama Power Foundation, the Alabama School of Fine Arts, the Alabama Trust Fund and the Greater Birmingham Salvation Army Advisory Board. Beattie and his wife, Angie, have three daughters, Jenna Lauren, Jessica Leigh, and Julie Lynne. "Art has enjoyed a remarkable career at Southern Company and has led us through some incredible moments in our history," Fanning said. "He rose to the highest ranks of the company due to his sound fiscal discipline, strategic ideas and strong professional drive. We're happy for him as he enters this new chapter of his life, but we're equally as sad to say goodbye to someone who's been an integral part of our company's growth." 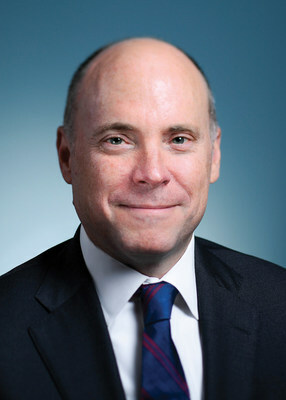 Evans was named CEO of then-AGL Resources in 2015. He joined the organization in 2002 and has held several positions of leadership including president, chief operating officer and chief financial officer and company treasurer. Prior to joining the company, he served in various finance and business development roles over a nine-year period at Mirant Corporation (formerly Southern Energy Inc.). 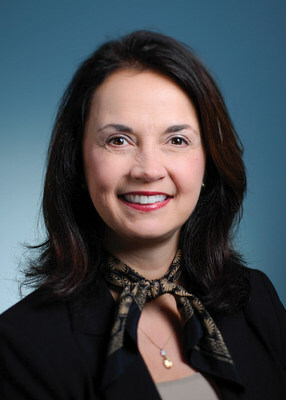 Evans is a graduate of Emory University and the Booth/Kellogg program, CEO Perspectives. He lives in Atlanta with his wife, Faye. Greene began her career at Southern Company in 1991, progressing through various areas of engineering, operations and finance. She has served as COO since 2014, a role she assumed one year after returning to Southern Company as president and CEO of Southern Company Services. Prior to returning to Southern Company, she spent five years at Tennessee Valley Authority serving in executive roles including chief financial officer and chief generation officer. Greene earned a bachelor's degree in engineering science and mechanics from the University of Tennessee, a master's degree in biomedical engineering from the University of Alabama at Birmingham and a master's degree in business administration from Samford University. She serves on the board of Valero Energy Corporation. Connally has served as CEO of Gulf Power since 2012. He joined the Southern Company system in 1989 as a co-op student at Georgia Power's Plant Yates. After holding several positions in various functional areas, including customer operations, sales and marketing, and power generation, he was named sales manager for Georgia Power's central region in 1998. Connally later served as plant manager of Mississippi Power's Plant Watson and Plant Daniel and eventually plant manager of Plant Barry at Alabama Power. 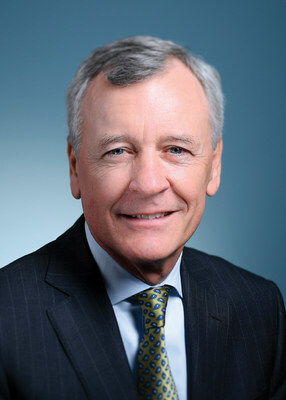 Prior to joining Gulf Power, he was senior vice president and senior production officer for Georgia Power. Connally earned a bachelor's degree in mechanical engineering from Georgia Institute of Technology and completed the executive education program at Emory University. He serves on the board of the Electric Power Research Institute (EPRI) and Capital City Bank Group.